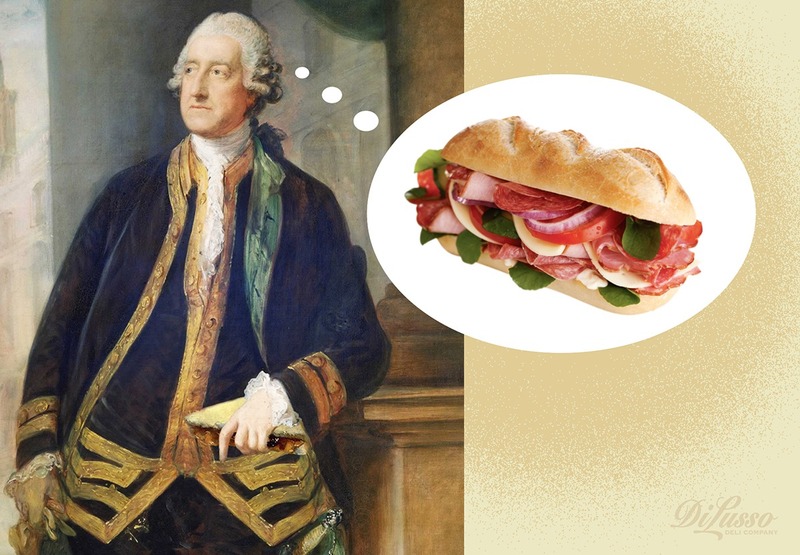 April 30th 1792 - John Montagu, the 4th Earl of Sandwich, England, died. According to legend, he invented the sandwich as a quick meal to eat while gambling. A winning idea, for sure. Celebrate with a classic Three Meat Italian Sub.